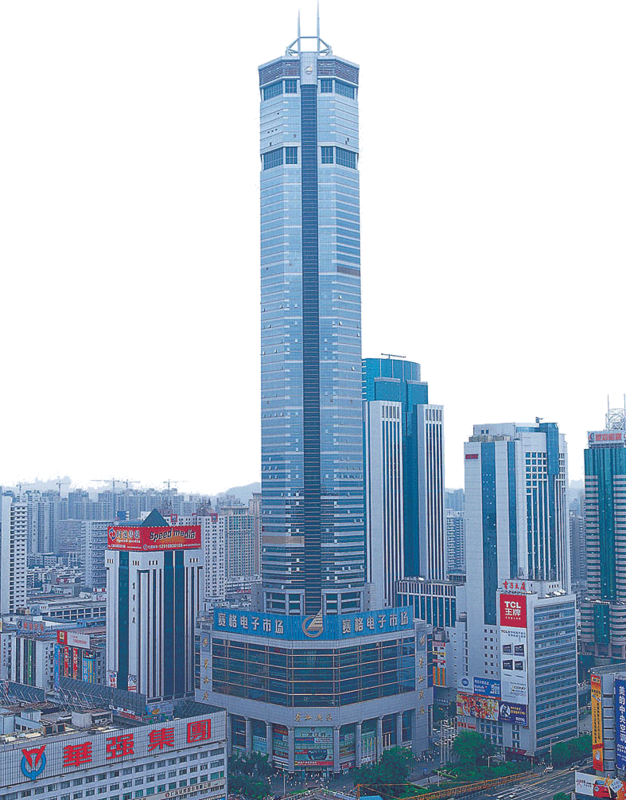 Hua Qiang Bei is the Electronic Market District of Shenzhen. It is the largest Electronic Marketplace in Asia and most electronic devices in the world originate nearby. The markets themselves house thousands of small individual shops representing manufacturers and factories in Shenzhen and surrounding areas. Navigating through the markets can be tricky and locating specific products can be very difficult without assistance.